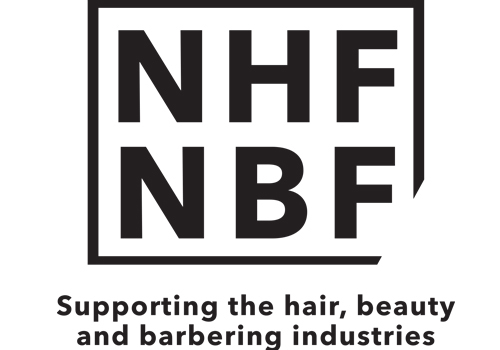 Being a member of the UK’s largest trade association for hairdressing, barbering and beauty owners in the industry the NHF/NBF helps to boost your business, keep you safe and legal and offer valuable money-saving discounts on salon essentials including insurance. Plus, you’ll benefit from a 24/7 legal helpline and our friendly membership helpline for everyday help and support. As a trusted, independent, not-for-profit organisation you can be confident you’re in safe hands with the NHF. You’ll wonder what you did without us!